Credo Communications represents some of the leading Christian thinkers, writers, and speakers today. See our list of agented authors to review the talented individuals with whom we’re working. 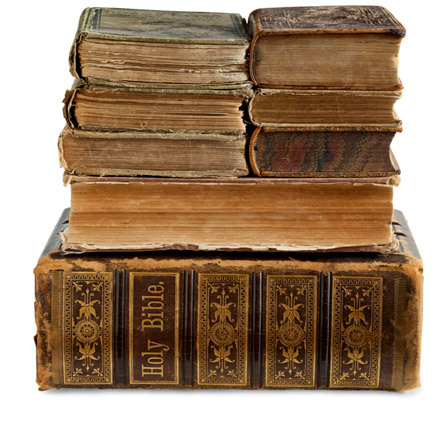 We are actively acquiring adult nonfiction books for the Christian marketplace (CBA). We are not acquiring children’s, fiction, cookbooks, anthologies or essay collections, gift books, graphic novels, poetry, or screenplays. We will make every effort to confirm we have received your query within one month. We do accept simultaneous submissions, but we ask that you notify us if you are considering an offer of representation from another agent. Please note: We accept electronic submissions only and kindly request that you do not contact us via the U.S. Postal Service, telephone, or social media.